Happy National Nurse Practitioner Week 2018! Weatherby Healthcare would like to celebrate this important week (November 11–17) by acknowledging the exceptional commitment and professionalism of our nationwide NP community. 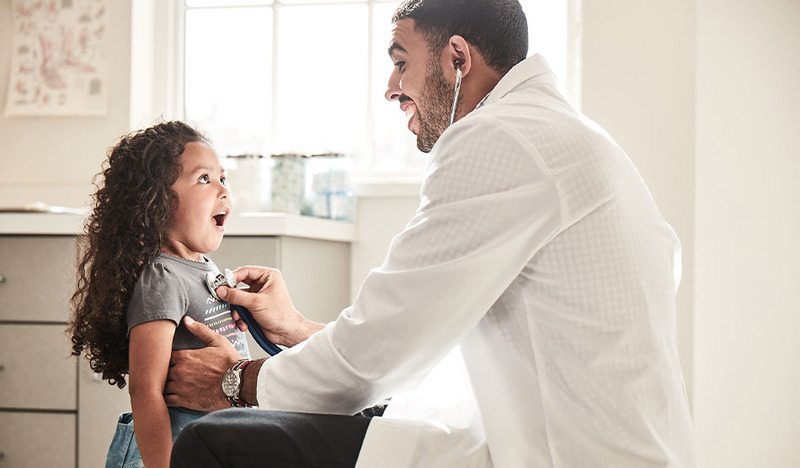 With the increasing physician shortage in the U.S. — expected to grow to more than 100,000 by 2030 — more and more hospitals and practices are turning to NPs to handle their patient populations. This is the perfect time for NPs to explore locum tenens job opportunities, and the flexibility, freedom, and impressive earning potential that it offers. Locum tenens is a Latin term that translates into “one holding a place.” NPs, PAs, and physicians temporarily fill in at acute care hospitals, outpatient centers, private practices, and other facilities for a variety of reasons, such as spikes in patient census, staff vacations or leaves of absence, or expanding services. Locum tenens providers work until permanent staffing needs are resolved, which takes a few months or a few days, depending on the facility’s specific situation. As a locum tenens professional, you choose when and how often to work. Individuals who make locum tenens a full-time career can take off extended periods of time between contracts. And even if you only agree to occasional short-term positions to supplement a permanent position, you still decide which assignments will be convenient to your schedule. 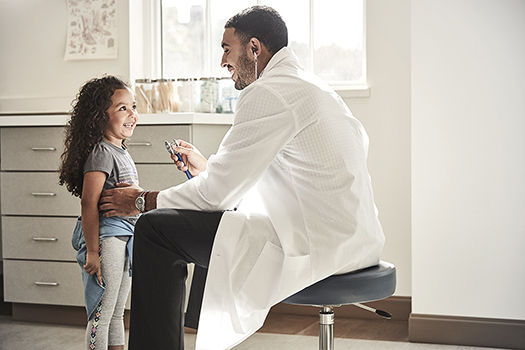 Nurse practitioners with families may be hesitant to accept temporary opportunities, worrying about being away from home for extended periods of time. In fact, you can take short-term opportunities over long weekends, or seek out contracts close to home. And providers who do take longer opportunities farther from home have found that time away on assignment pales in comparison to time spent in a regular position dealing with commuting, shift work, and nights and weekends spent on call. So when you’re not on assignment, you are able to give your undivided attention to your family, friends, and personal interests. That level of personal freedom is almost impossible to come by in a regular position. Some NPs even take their family with them on assignments, making their time away from home a working vacation. Locum tenens allows you to make the decisions that affect your career. Instead of being bound by the constraints of a long-term employment contract, you can utilize short-term locum tenens jobs for nurse practitioners as a way to test drive different practice settings and geographical areas to decide where you will be most comfortable before signing on the dotted line. This also rings true for NPs creeping up on retirement. Instead of going from full-time to full-stop, locum tenens allows NPs to gradually decrease their work hours. Locum tenens offers the chance to supplement your salary. Whether you’re paying back student loans, putting a down payment on a home, or increasing retirement savings, more money is always a plus. Furthermore, locum tenens assignments often pay higher hourly rates than permanent staff positions. Facilities that need someone immediately typically offer even higher pay rates to attract NPs who can work on short notice. Another professional benefit is the wide variety of patient populations that locum tenens providers get to treat. Immersing yourself in different cultural settings shows how beliefs and attitudes affect patient care and compliance. 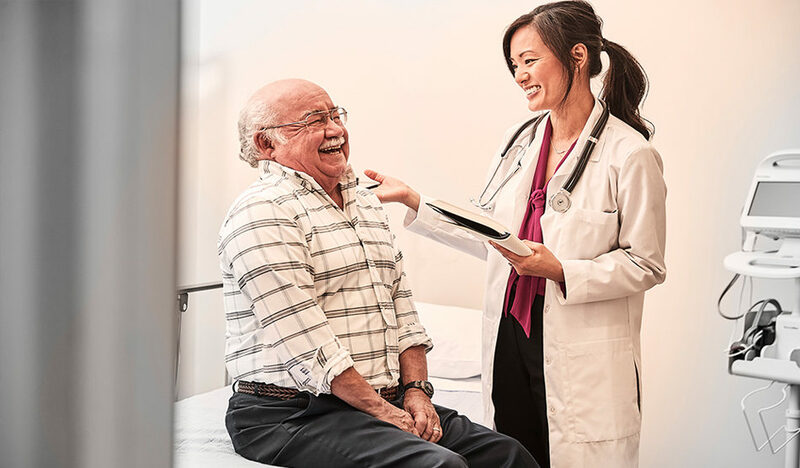 And assignments in underserved communities give NPs a chance to assist patients who may have limited access to certain specialties, potentially broadening the range of illnesses and ailments you can treat. How do I get started in locum tenens? The first step in the locum tenens journey is finding a good staffing agency. When assessing different companies, inquire about the types of assignments they have, the services they provide, and whether they are members of NALTO (the National Association of Locum Tenens Organizations), which holds its members to a high standard of quality. What support do I have as a locum tenens provider? Once you become a locum tenens provider, your primary point of contact will be your consultant. 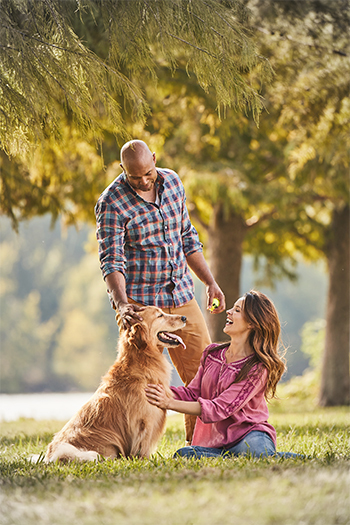 At Weatherby, for instance, every clinician is assigned his or her own personal consultant who acts as the single point of contact for anything and everything you might need. This important relationship is the backbone of a successful locum tenens career. If you have at least one year of experience and are interested in reaping the benefits described above, working locum tenens as an NP is likely a good fit for you. Contact Weatherby Healthcare today at 954.343.3050, or explore today’s locum tenens jobs for nurse practitioners.